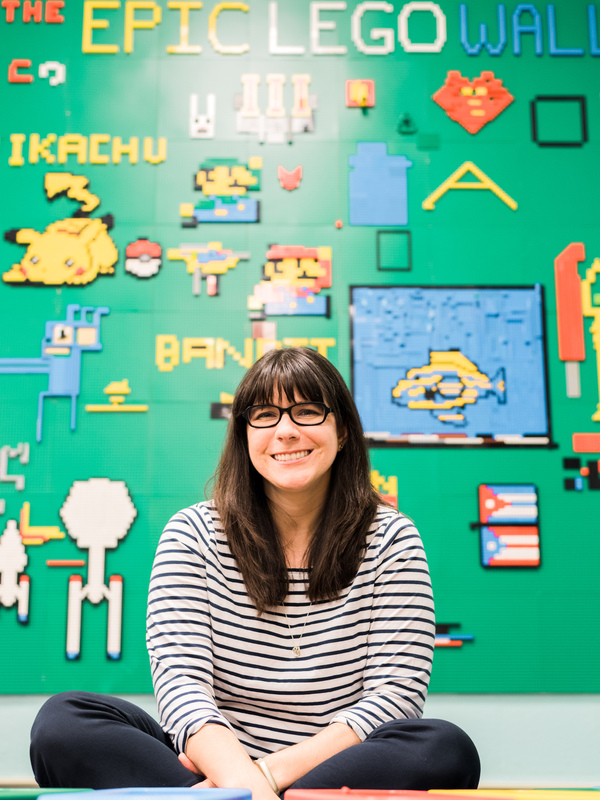 In my post for AASL Knowledge Quest, I share the stories of two different airport experiences. 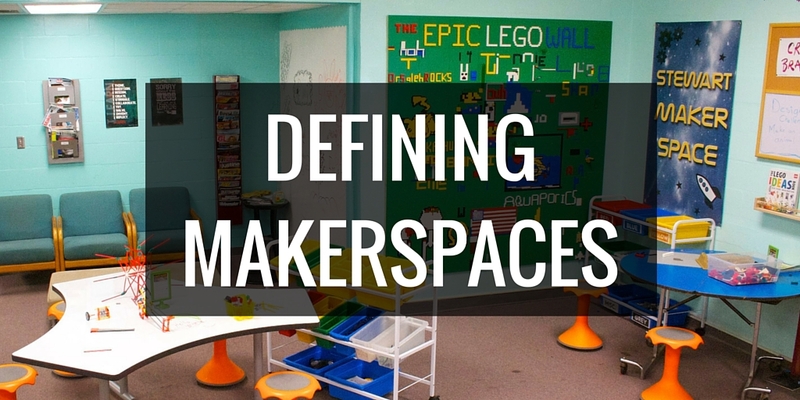 One involves a flexible seating environment with lots of options and comfortable places to sit and work. The other involves tightly packed chairs, little floor space and comfortable chairs that you have to pay to use. 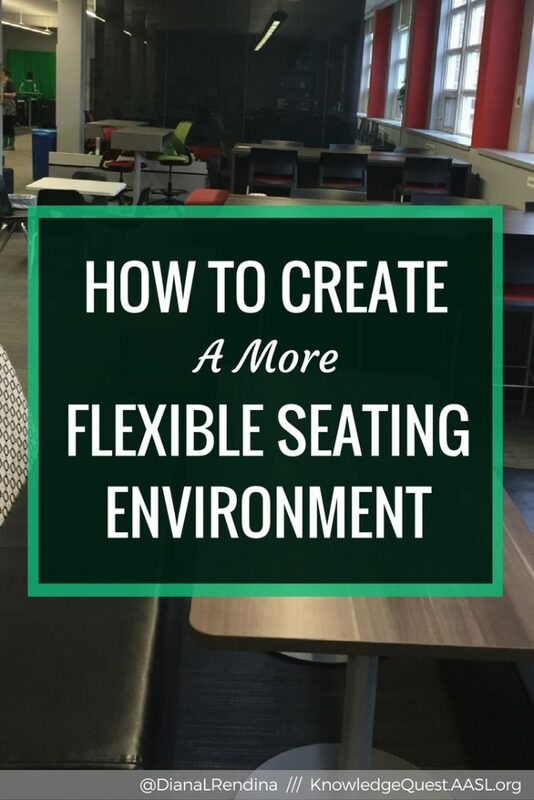 Reflecting on these two experiences, I share some strategies and tips for creating a flexible seating environment in your library. 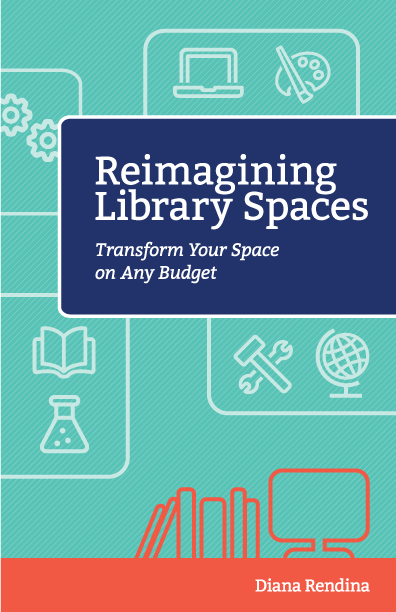 And if you want to learn even more about reimagining your library space and transforming it, you should pre-order my new book from ISTE, Reimagining Library Spaces: Transform Your Space on Any Budget. It comes out October 15th.